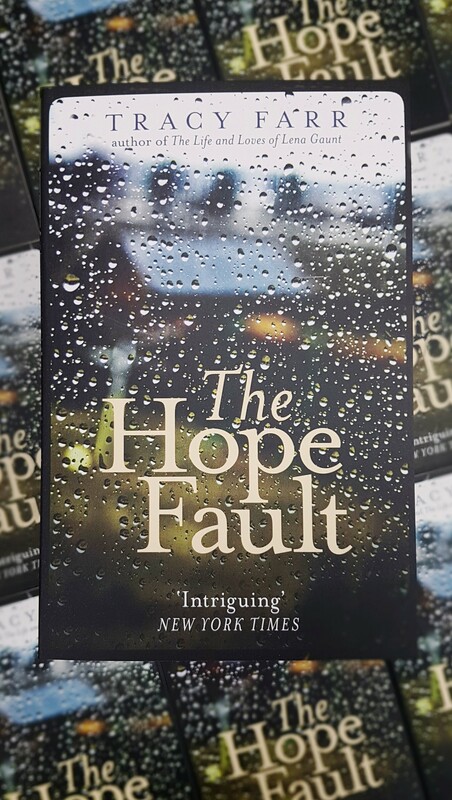 The Hope Fault, my second novel, is making its way out into the world. This month marks its publication in UK, by the wise and wonderful team at Aardvark Bureau / Gallic Books. It’ll be published (in the same Aardvark Bureau edition) in the US in October this year, and later this year it will be published in Italy by Unorosso / Parallelo45 Edizioni (more news on that soon). All this flows from the Australian / New Zealand edition published by Fremantle Press in March last year. All these wonderful editors and publishers and PR people, all of them booklovers and book champions – it makes my head spin to know I have their care, attention, enthusiasm, experience and support behind me and my book. With special thanks to Jane, Jimena, Maddy, and all at Aardvark Bureau / Gallic Books, roasting in this summer’s London heat, here’s a playlist for The Hope Fault to cool you down – songs of water and rain* for my rainy, midwinter novel. *and houses and homes, time and memory, and songs for the novel’s characters. Head here if you’d like to find out more about The Hope Fault.